Ref. X51335 - Our agency Giotto real estate Menton offers you to purchase apartment completely renovated and furnished with quality materials and a lot of taste. Ideally located by the sea but close to all amenities, is composed of a large entrance, living room with fitted kitchen, two bedrooms, two bathrooms, closets. Wonderful terrace with sea view. Large cellar and private outdoor parking. 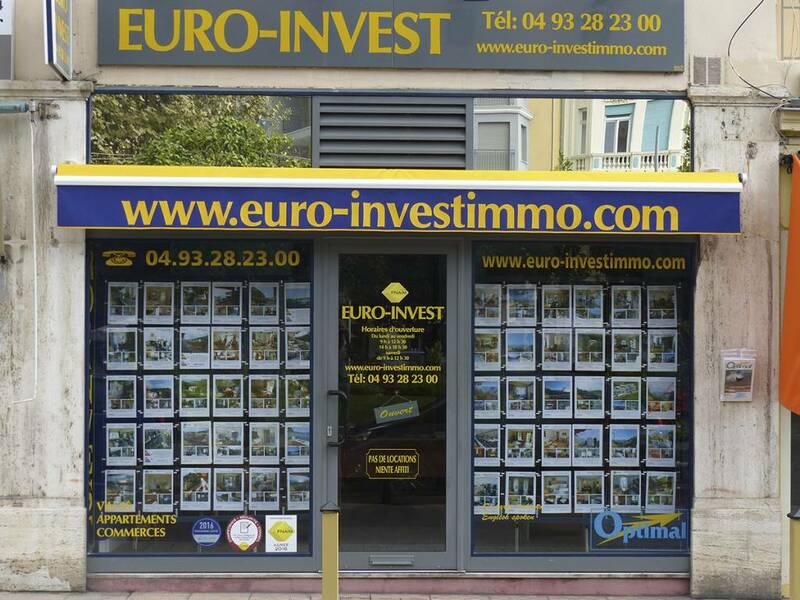 Low charges, bordering Monaco ideal products as main house, rental investment for rental year and holidays.